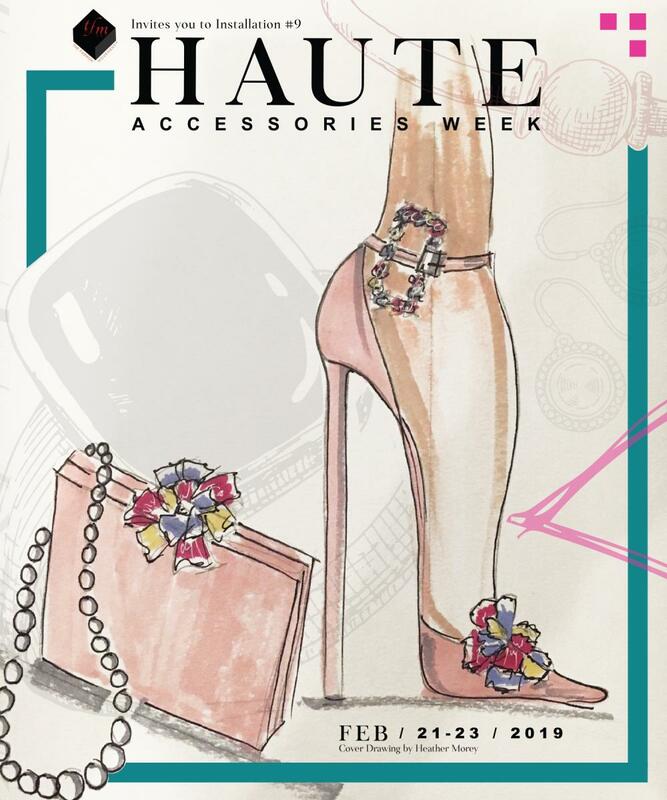 Join us for two fabulous nights of style & fashion at HAUTE Accessories Week. Installation #9 will feature exquisite designs by talented Designers and unique creations by our featured Artists. HAUTE - "An Exquisite Evening of Style & Fashion"
The Runway Presentation will be held on Saturday February 23rd. Our venue is the newly opened Hyatt Place Hotel Tampa/Wesley Chapel, Florida. This will be preceded by our Opening Night "Little Red Dress Party" on Thursday February 21st in the beautiful Lobby at Hyatt Place Hotel. Celebrating 9 fabulous years of showcasing accessories on the runway. Ladies...Accessorize that Little Red Dress with the perfect shoe, necklace & bag. Step in and party with us. Gents a red Bowtie or Necktie will do. Let’s make this the perfect post Valentine date night for you & yours. Or, get a group of friends together for a fabulous night. See Designers exclusive accessory collections for the first time on the runway. Designers will also display items for sale within our Designers Boutique. Enjoy viewing Designers signature pieces within our Museum setting. All Designers runway collections are available for sale after the show.